Member, Young Philanthropists for the United Way. As a Wealth Coach, Rob is responsible for working with both new and existing clients to analyze and execute their tailored financial plans. Rob holds his CLU®, CLTC and CFP® designations. 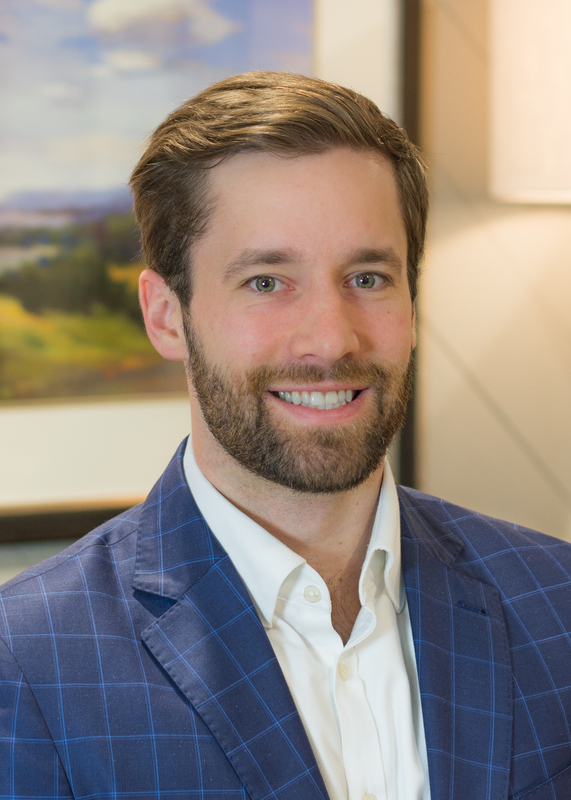 Prior to joining Foster Victor Wealth Advisors in 2016, Rob worked as a Financial Advisor for over five years where he also helped run the internship program and new advisor training. A graduate of Presbyterian College, he holds a B.S. in Business Administration with a concentration in both Management and Economics. 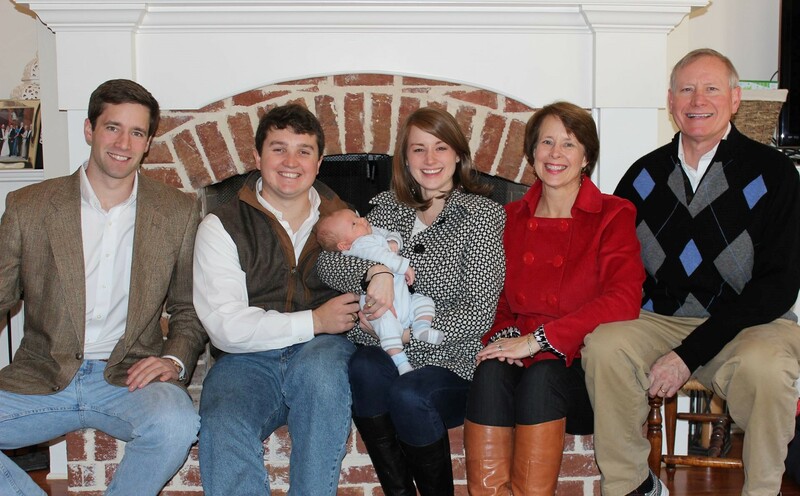 Outside of the office, Rob is a member of the Greenville Estate Planning Council, Presbyterian College Alumni Board and Young Philanthropists for the United Way. Rob is a Greenville native and has always loved the area. Rob went to J.L. Mann High School where he played lacrosse. After returning back to Greenville post-college, Rob was the assistant coach for the J.L. Mann lacrosse teams for 2 years. You will constantly find Rob staying active, working out, or involved in some type of sport; whether it’s pickup basketball, tennis, or bogey golf. Rob has two golden retrievers, Toohey and Trigger. He is a big believer in animal welfare and conservation. He has been a P.A.W.S. committee member of the Greenville Humane Society for 5 years and also a member of the Costal Conservation Association. Rob loves to vacation down to Debordieu, where he frequently goes inshore fishing with his Dad and brother-in-law.